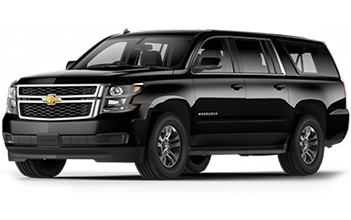 Cancun Airport Transfers is a company with more than 25 years of experience in offering luxurious tourist transportation in Cancun and the Riviera Maya. 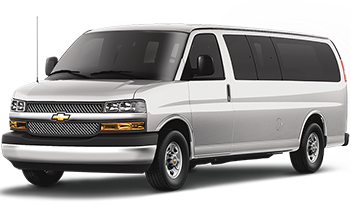 We are committed to the best treatment that our customer deserves, ensuring reliability and punctuality on your Cancun Transportation. We have 100% bilingual professionals operators committed with your comfort and safety. 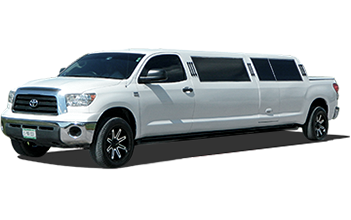 We have an extensive fleet of recent Vans, Suburbans, VW Crafter and luxury limousines, in perfect conditions. Our units have federal public plates, and our operators have their federal driver license, and the official badge provided by ASUR to provide transportation services. We have units with DVD equipment. We have the option to replace the unit or operator if it’s necessary. Our company has a general maintenance workshop, exclusively for our units with highly trained staff. Meet our customer needs, improve service quality and increase productivity, offering multiple services of great quality. Cater to international and local tourists to know their service needs with the safety and comfort they deserve.